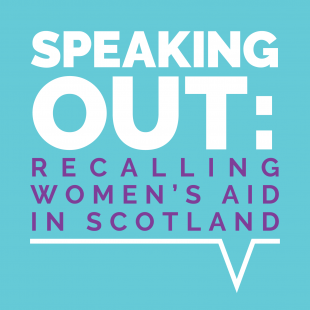 Speaking Out: Recalling Women’s Aid in Scotland was a two-year project which sought to discover, record, and celebrate the history of Women’s Aid in Scotland. It ran from 2015-2017, and was funded by the Heritage Lottery Fund. 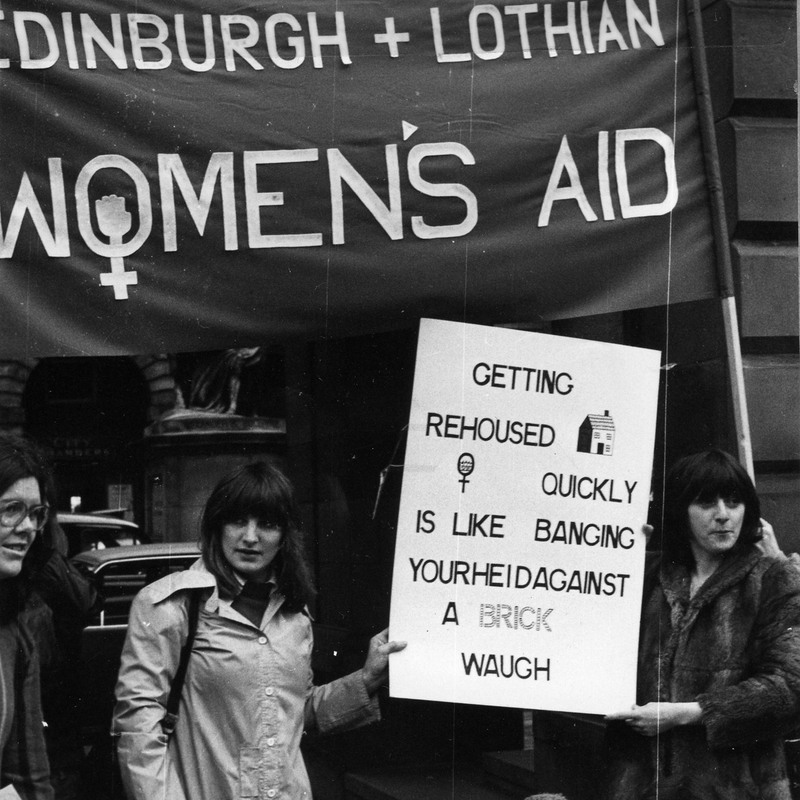 2016 marked 40 years since Scottish Women’s Aid was founded, bringing together a network of local Women’s Aid groups across Scotland. 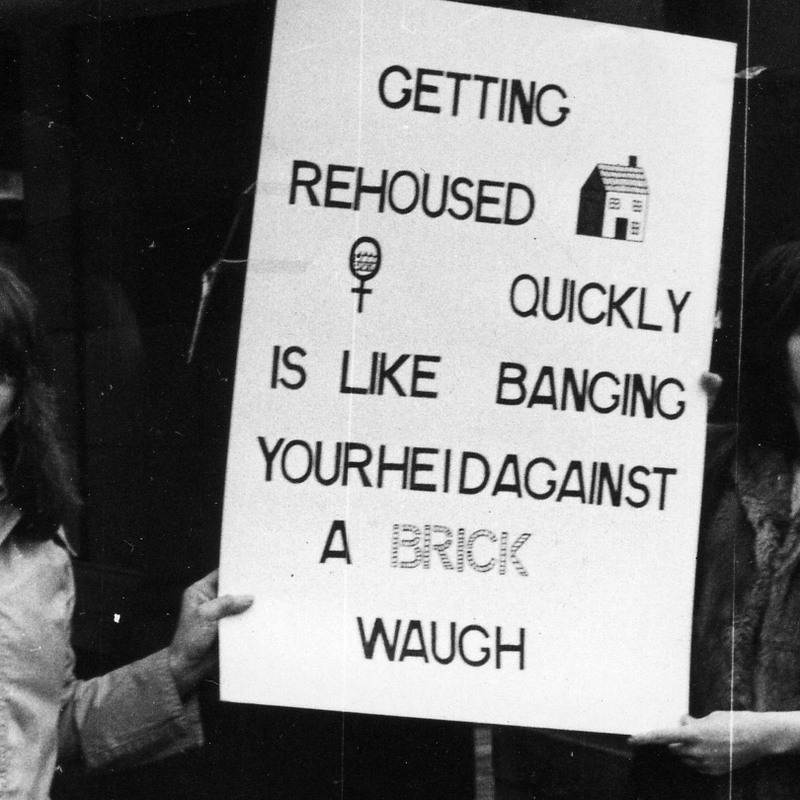 This ground-breaking movement brought about a big change in Scottish society by working to challenge and prevent domestic abuse. 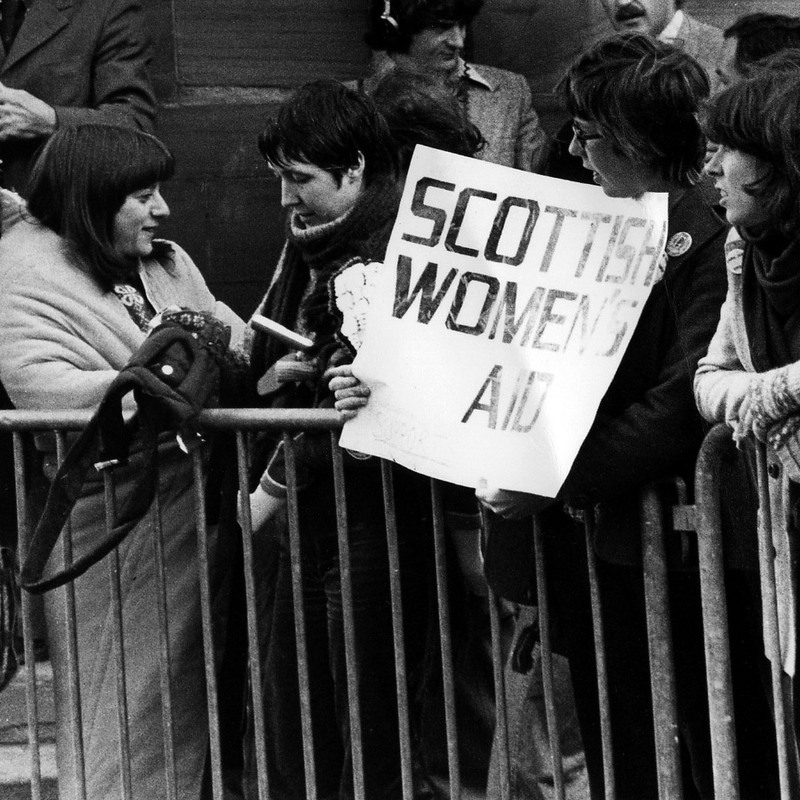 To celebrate and mark this important anniversary, Scottish Women’s Aid, in partnership with Glasgow Women’s Library, Glasgow University Centre for Gender History and Women’s History Scotland, was awarded money by the Heritage Lottery Fund to record and share the history of Women’s Aid in Scotland. ‘Speaking Out: Recalling Women’s Aid in Scotland – An introduction’ from Glasgow Women’s Library on Vimeo. 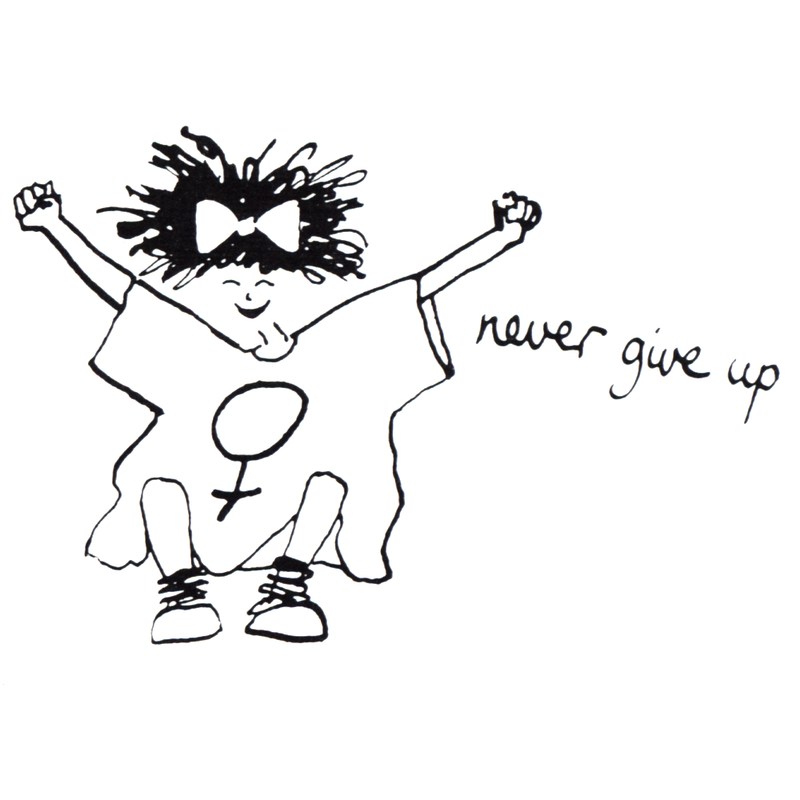 This video is a short introduction to the project by Marsha Scott, Chief Executive of Scottish Women’s Aid. 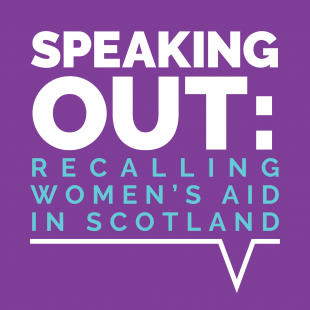 Marsha describes the importance of listening to women’s stories from the past, the role that Women’s Aid has had in changing understandings of domestic abuse, and how the Speaking Out project helps us to remember and respect the work that Women’s Aid has done in local communities throughout Scotland for over 40 years. 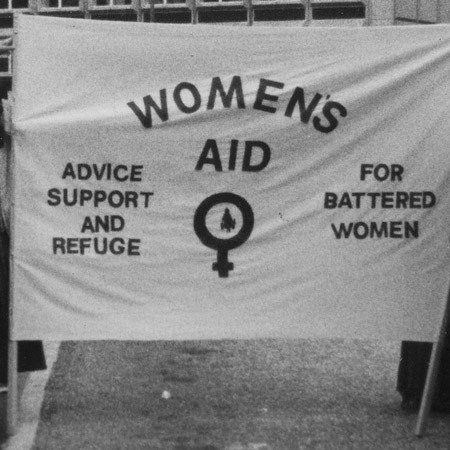 Women’s Aid came out of the Women’s Liberation Movement of the 1970s. 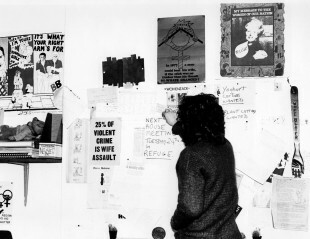 The desire among some activists for practical action to challenge inequality found a focus in the social problem of domestic abuse. 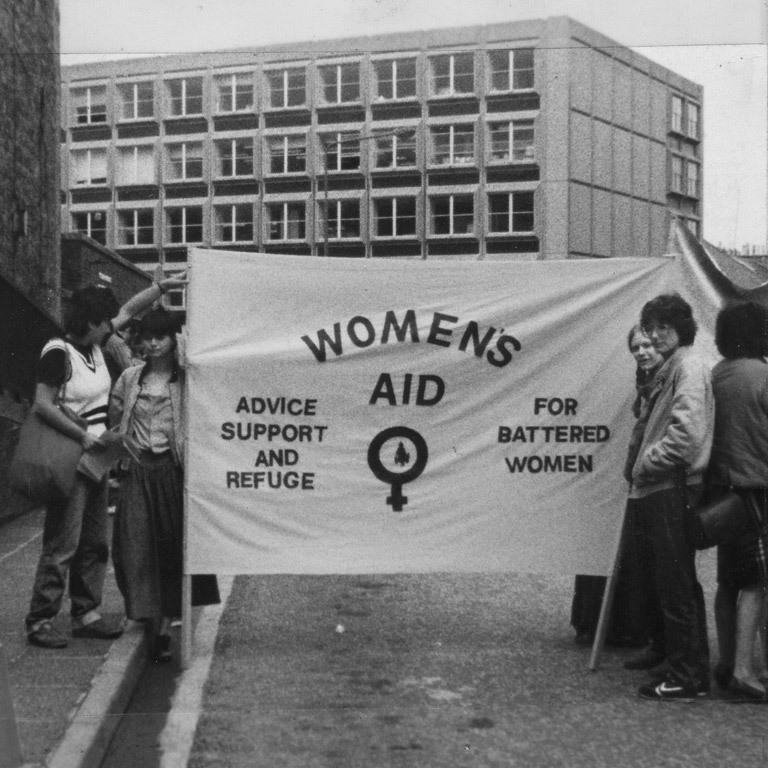 Early trail-blazers set up local Women’s Aid groups across Scotland during the 1970s and 80s, providing support and safe refuge to women affected by domestic abuse. 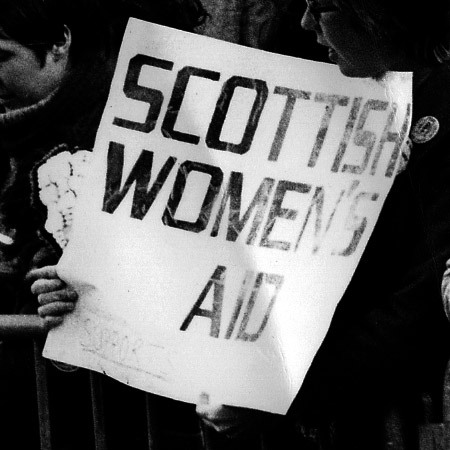 The national office – Scottish Women’s Aid – was created in 1976 to coordinate awareness-raising and to put domestic abuse on the political agenda. 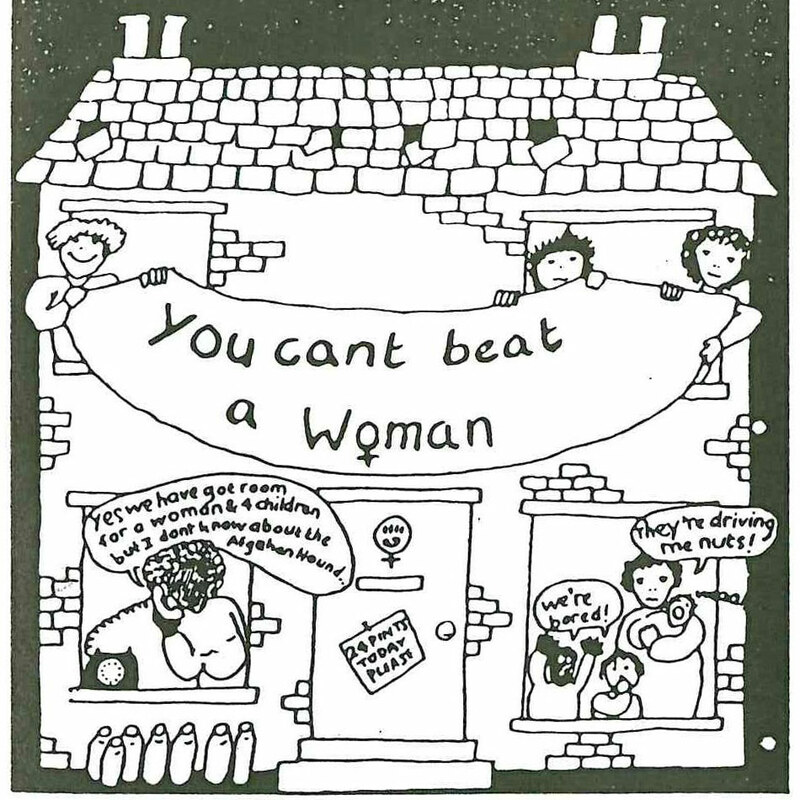 Today, local Women’s Aid groups continue to provide practical support to women, children and young people affected by domestic abuse. 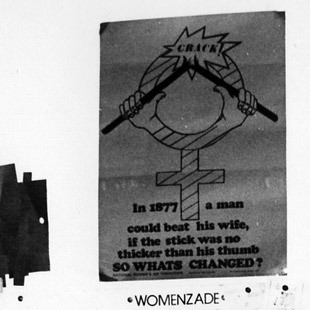 The movement works to achieve effective responses to violence against women and campaigns to tackle its root cause which is gender inequality. 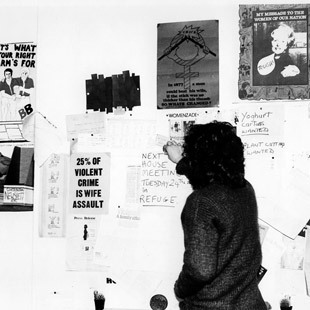 What did the Speaking Out project do? 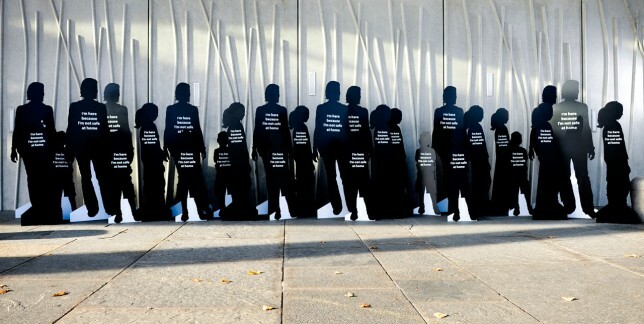 You can read more about the project on the Speaking Out blog. 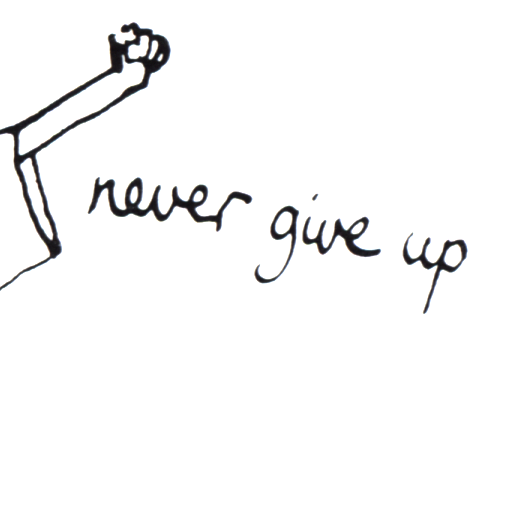 A Legacy, Learning, and Evaluation document has been created by the project to offer guidance to similar projects or organisations. 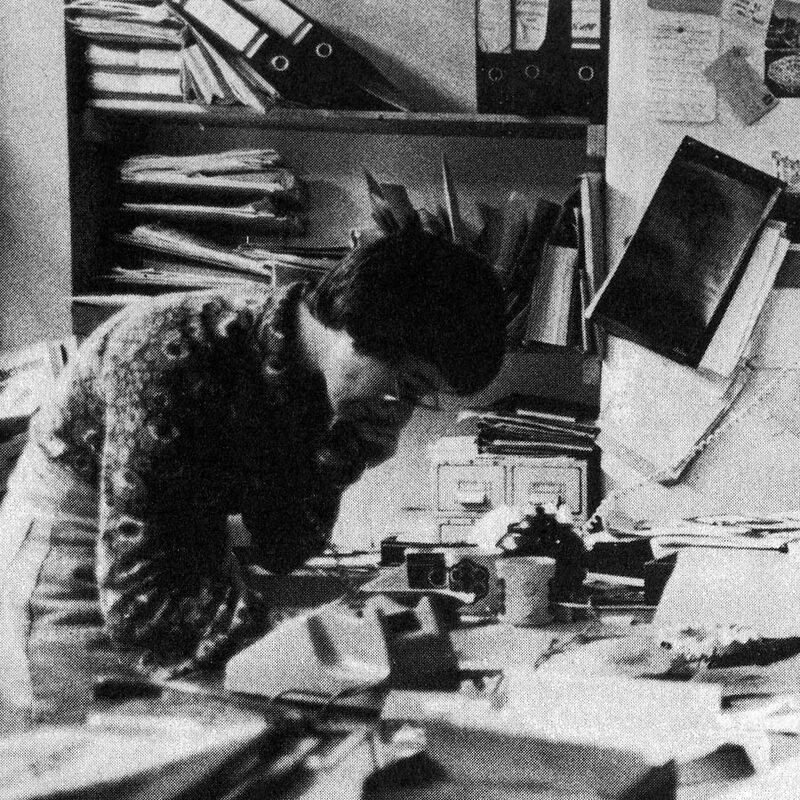 We have now drawn the oral history collection phase of the project to a close. 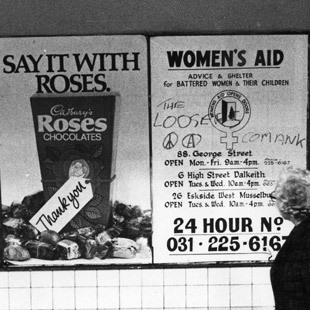 However, if you feel you have a particularly key story to tell about the history of Women’s Aid in Scotland, please get in touch with Glasgow Women’s Library. 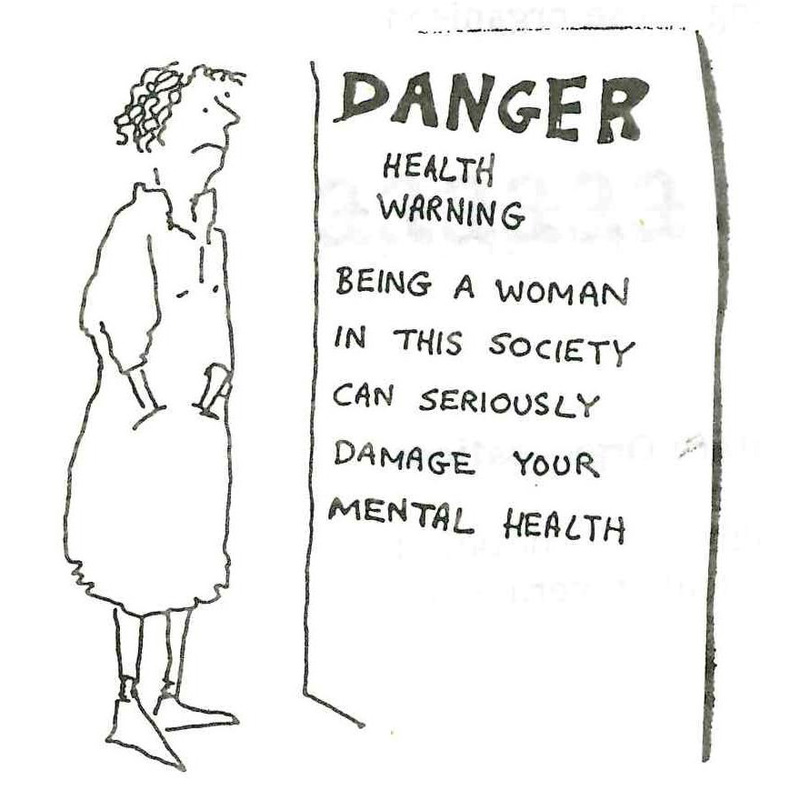 If you would like more information about the project, please get in touch with Scottish Women’s Aid. 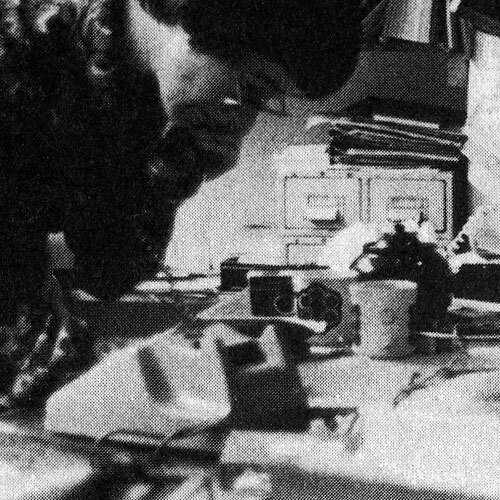 We have tried to identify all persons depicted in photographs used in the project outputs to obtain permission and locate all copyright holders. 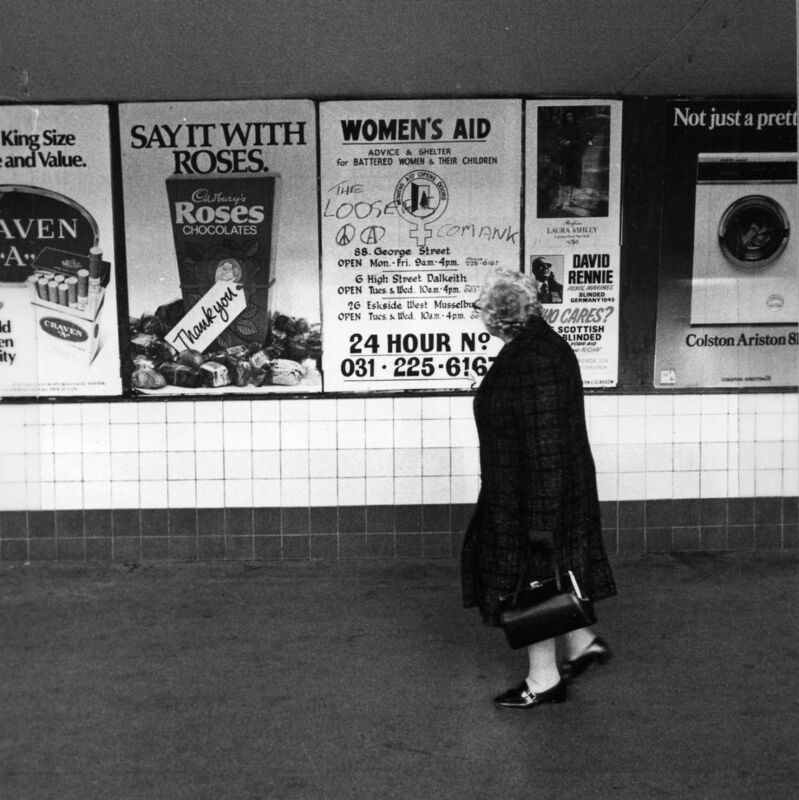 However, if you have any concerns about any of the photographs we use for this project then please contact us and let us know.